We have a remarkable lineup of speakers, panelists, and facilitators, including a fantastic keynote speaker, Caryl Rivers, setting the tone for a productive conference. Come join us for this remarkable opportunity to make a genuine, forward-moving difference in the professional lives of science writers. Register today. Follow us on Twitter. 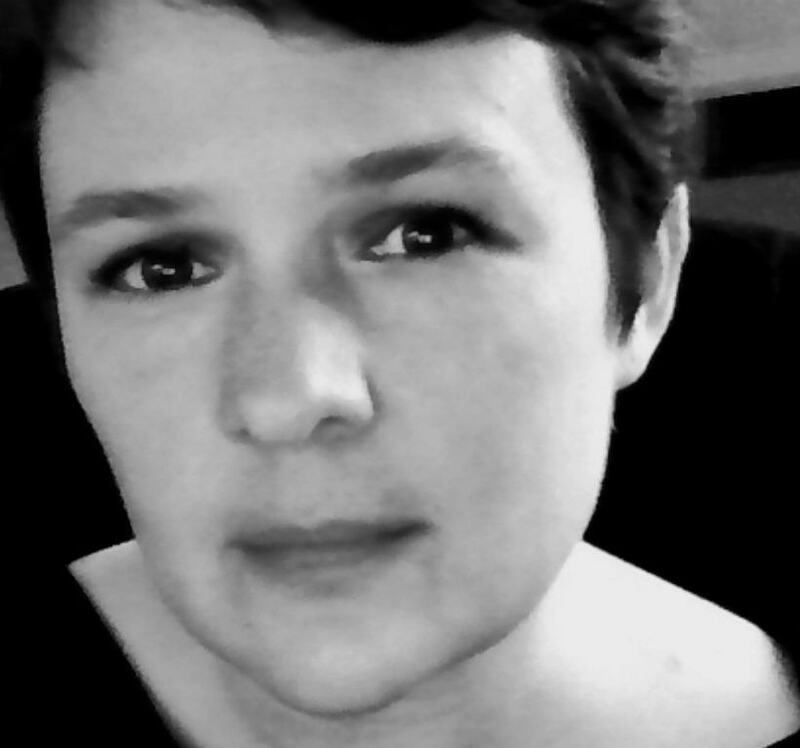 Christie Aschwanden, organizing committee and plenary panelist, is an award-winning freelance writer. She’s a health columnist at The Washington Post, a 2013/2014 Carter Fellow for Mental Health Journalism, and a contributor to the science blog,Last Word On Nothing. Her articles and essays have appeared in more than 50 publications including The New York Times, The Los Angeles Times, Slate, Smithsonian, Men’s Journal, NPR, Mother Jones, National Wildlife, Backpacker, Reader’s Digest, Self, Men’s Health, Science, Cell, New Scientist, Discover and O, the Oprah Magazine. 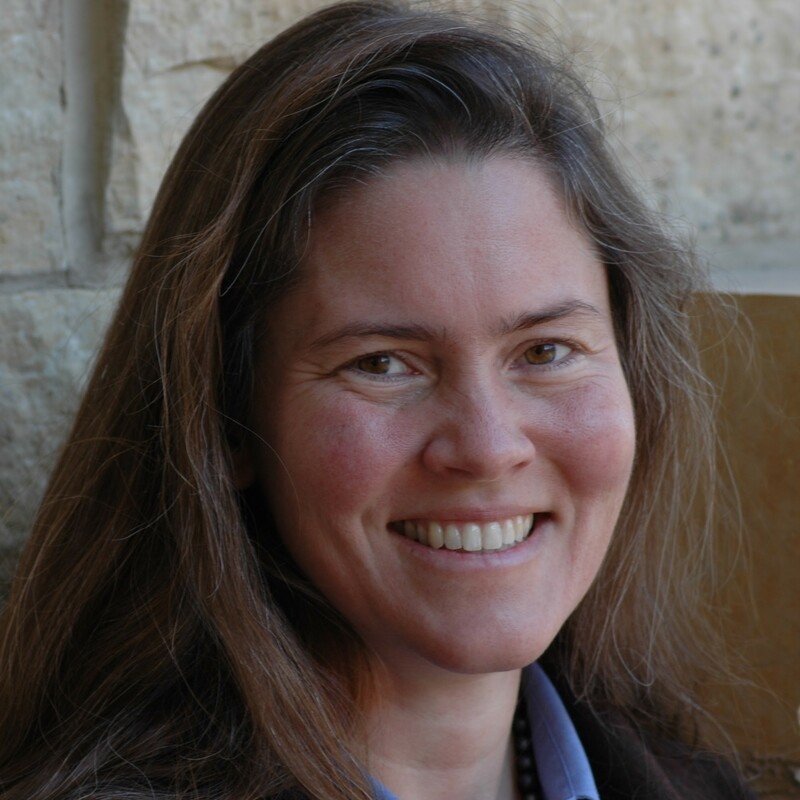 She is the founder of the Creative Convergence Workshops, which offer career-building programs and peer-to-peer support for science writers, and she is a five-time instructor at the Santa Fe Science Writing Workshop. She’s the recipient of the 2013 NASW Science in Society Award in the Commentary/Opinion category for her Last Word On Nothing blog post “The real scandal: science denialism at Susan G. Komen for the Cure,” and was a 2011 National Magazine Award finalist. Debora Bloom, sexual harrassment session presenter and facilitator, operates an organizational consulting firm specializing in respectful workplace practices. She began addressing sexual harassment in 1994. Over the past twenty-five years Debora has consulted to dozens of technology, health care, educational, and government organizations on effectively managing the human side of their business. In addition to workplace harassment, she concentrates on diversity and inclusion, cultural competence, and leadership development. Prior to starting her own business Debora was a hospital department head, a college teacher, and held human resource staff positions. As a Peace Corps Volunteer in Colombia she was a biology teacher trainer. Work in over a dozen countries contributes to her intercultural perspective. Debora completed doctoral studies at Harvard and MIT. 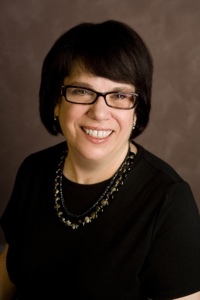 Deborah Blum, organizing committee and plenary panelist, is a Pulitzer prize-winning science writer and the Helen Firstbrook Franklin Professor of Journalism at the University of Wisconsin-Madison. She teaches classes ranging from science writing to creative non-fiction and is the author of four books and co-editor of a popular guide to science journalism. Her latest book, The Poisoner’s Handbook, is a New York Times best seller and the subject of an upcoming documentary on PBS’s American Experience. 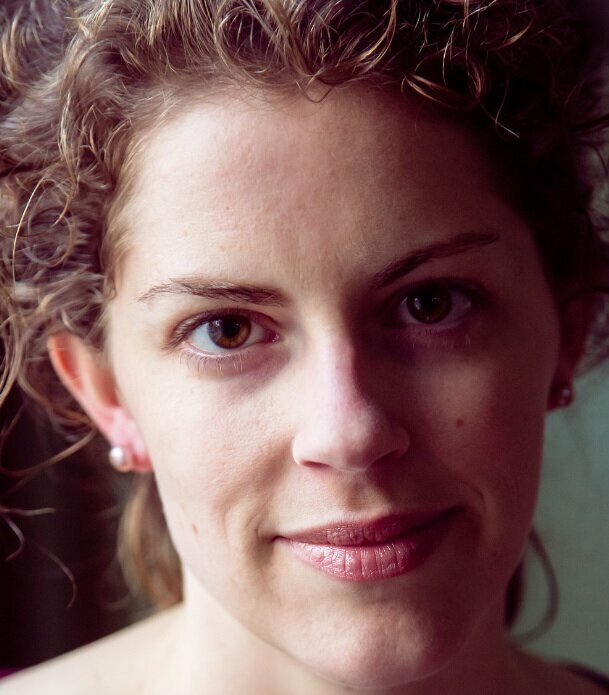 She writes the chemistry-focused blog, Elemental, for Wired and a monthly column, Poison Pen, for The New York Times. She is a past-president of the National Association of Science Writers and currently serves as vice president of the National Association of Science Writing. Raychelle Burks, Sunday workshop mediator and facilitator, is a researcher, teacher, science writer, and all-around nerd. Dr. Burks is an analytical chemist who spends her days finding needles in needlestacks. Also a science communicator, she focuses on the the science behind everyday stuff and pop culture.Her work has appeared at BlogHer, io9, Skepchick, Double X Science, ACS Reactions, and at her blogs ‘thirty-seven’ and JAYFK. 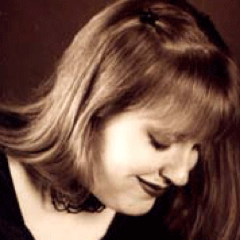 She is the creator and manager of the Do-It-Yourself Science Zone for GeekGirlCon and is also known as DrRubidium. Siri Carpenter, Sunday workshop mediator and facilitator, is an award-winning science journalist and former features editor at Discover magazine. Before joining Discover, she spent about a decade as a freelance science journalist; her work has appeared in The New York Times, the Los Angeles Times, Science, Science Careers,Scientific American Mind, O, the Oprah Magazine, and many other publications. She is also the first author, with psychologist Karen Huffman, of Visualizing Psychology (John Wiley & Sons, 2007). Siri is co-founder (with fellow science journalist Jeanne Erdmann) and co-editor of The Open Notebook, a non-profit organization and Web publication dedicated to the craft of science journalism. Gwen Cochran Hadden, diversity session facilitator and presenter, provides consulting services on organizational development,generational differences, diversity, cultural competency in healthcare, strategic planning and change management to hospitals, non-profit organizations and national/international corporations. Gwen believes strongly that because all people are part of the diverse landscape, it is inherently possible for everyone to behave in support of diversity and cultural competency. Her consulting work has as its mission providing relevant information and effective tools to assist managers and staff in the areas of generational workforce strategies, diversity and cultural competency. She can be contacted through her website at http://www.gwencochranhadden.com. 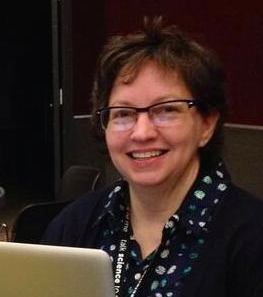 Laura Helmuth, mentoring panelist, is Slate’s science and health editor, based in Washington, D.C. She previously worked for Smithsonian and Science magazines. She has a Ph.D. in cognitive neuroscience from the University of California at Berkeley. 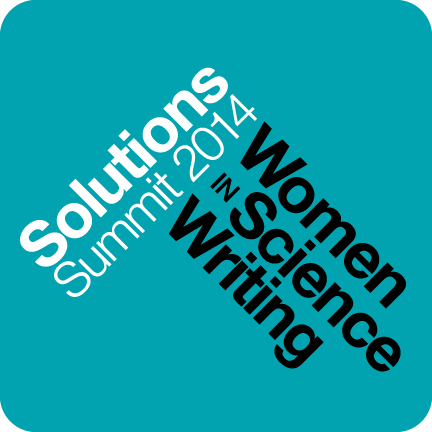 She serves on the Advisory Board for The Open Notebook and the Board of the National Association of Science Writers. 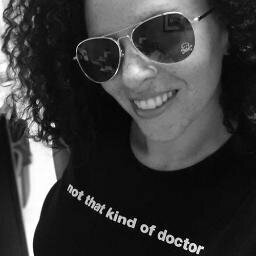 Kelly Hills, Sunday workshop facilitator and mediator, works as an editor and writer in the health professions. 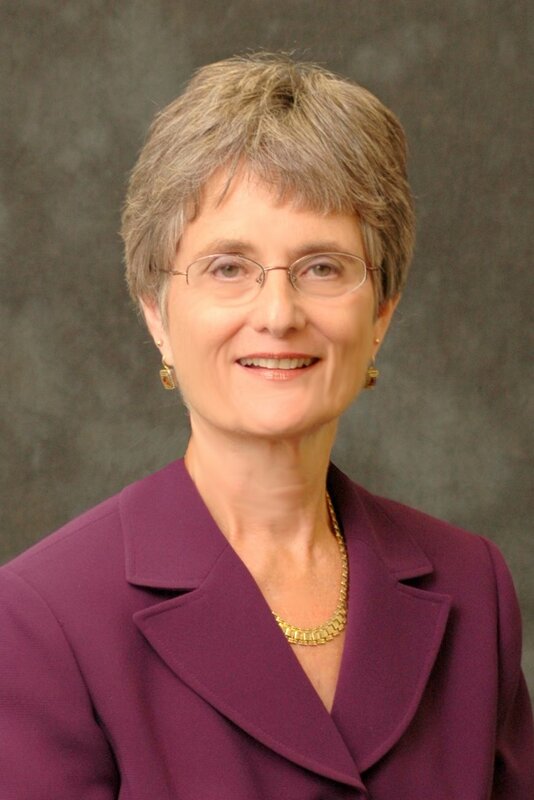 Her commentaries have appeared in The Guardian, Women’s Bioethics Blog, and Nature Medicine. Thomas Levenson, organizing committee, is a science writer and film maker whose day job has him professing the craft at MIT and directing the Graduate Program in Science Writing there. He is the author of four books, most recently Einstein in Berlin and Newton and the Counterfeiter, and producer, director, writer and/or executive producer of more than a dozen feature documentaries, including the PBS NOVA miniseries Origins, hosted by Neil deGrasse Tyson. His work has received a AAAS, an National Academy Keck Award and a Peabody, among other honors. He lives in the Boston area with his spouse, son and a semi-feral cat. 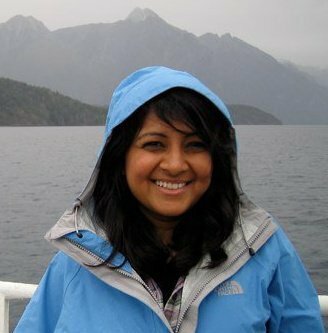 Apoorva Mandavilli, mentoring panelist, is a science journalist whose work has appeared at New Yorker online, Slate, Popular Science, Discover, and others. She is also director of SFARI.org, the leading website for autism research news. She conceived and launched this website as editorially independent from its funder, the Simons Foundation. Prior to that, she was senior news editor of Nature Medicine, reporting from Asia, Africa, Europe and the U.S. about infectious diseases and neuroscience, and wrote an opinion column for Nature’s news website. She is an adjunct faculty member in New York University’s Science, Health and Environmental Reporting Program. Maryn McKenna, MSJ, organizing committee and plenary panelist, is a journalist and author who specializes in public health, global health and food policy. She is a blogger and contributing writer for Wired and a columnist and contributing editor for Scientific American, and writes for Slate, SELF, Nature, the Guardian, China Newsweek and other publications in the US, Europe and Asia. She is the author of two books and is writing a third, on food production, for National Geographic; she is also a research fellow at the Schuster Institute for Investigative Journalism at Brandeis University and the Knight Science Journalism Program at MIT. 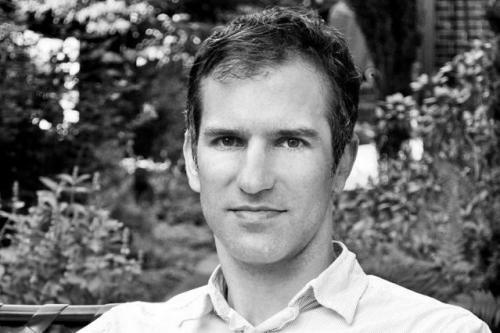 Seth Mnookin, organizing committee, teaches in MIT’s Graduate Program of Science Writing. His most recent book is The Panic Virus: The True Story of the Autism-Vaccine Controversy, and is writing about rare genetic diseases. Gwen Pearson, mentoring panelist, is a specialist in science communication and builds websites for Nature and Research Centers. She also writes for Wired.com. 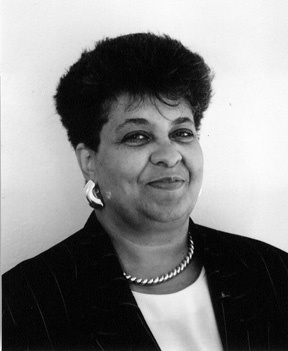 Gwen started as a faculty member at teaching-intensive colleges and universities. In 2001, she jumped the tenure track to move into administration, working as an Instructional Designer, in a Dean’s Office, and as Assistant Director for a large research station. She currently serves as Network Coordinator for the Organization of Biological Field Stations. 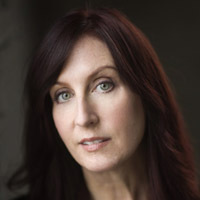 Kathleen Raven, organizing committee and plenary panelist, is an investigative healthcare reporter specializing in cancer for BioPharm Insight, a Financial Times Group product, in New York City. Florence Williams, organizing committee, is a contributing editor to Outside Magazine and the author of Breasts: A Natural and Unnatural History (W.W. Norton), which won the 2013 Los Angeles Times Book Prize in Science and Technology, the 2013 Audie for best audio book in general nonfiction, and was featured on Fresh Air with Terry Gross. A former Ted Scripps fellow and visiting scholar at the University of Colorado, she currently freelances from Washington, D.C. She also serves on the board of her favorite nonprofit, High Country News. 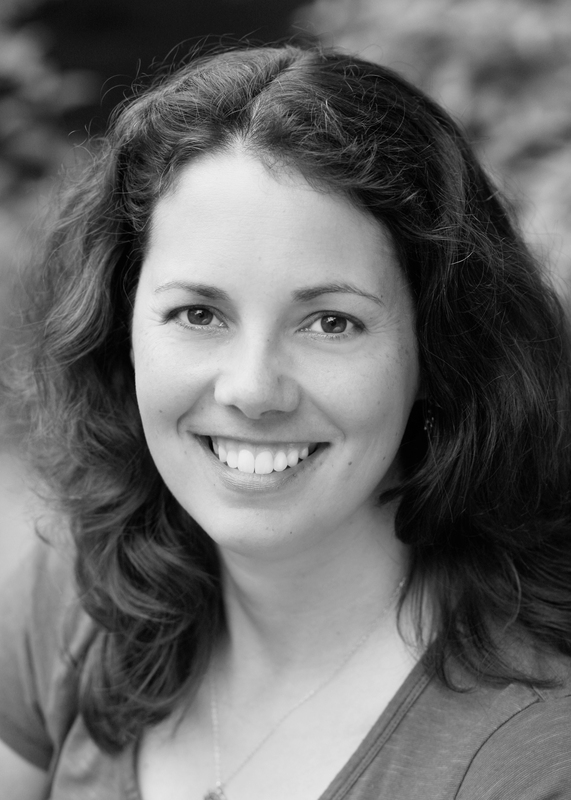 Emily Willingham, organizing committee, plenary panelist, and Sunday evening local meeting presenter, is a scientist, lecturer, and science writer who founded the Website Double X Science to bring evidence-based science stories to women interested in science. Her writing for a general audience has appeared online at the New York Times, Slate, Forbes, Discover, Wired, and The Scientist, among others, and she is a Forbes online contributor. She also has appeared in print in Backpacker, Texas Parks and Wildlife magazine, The Scientist, and in local newspapers.